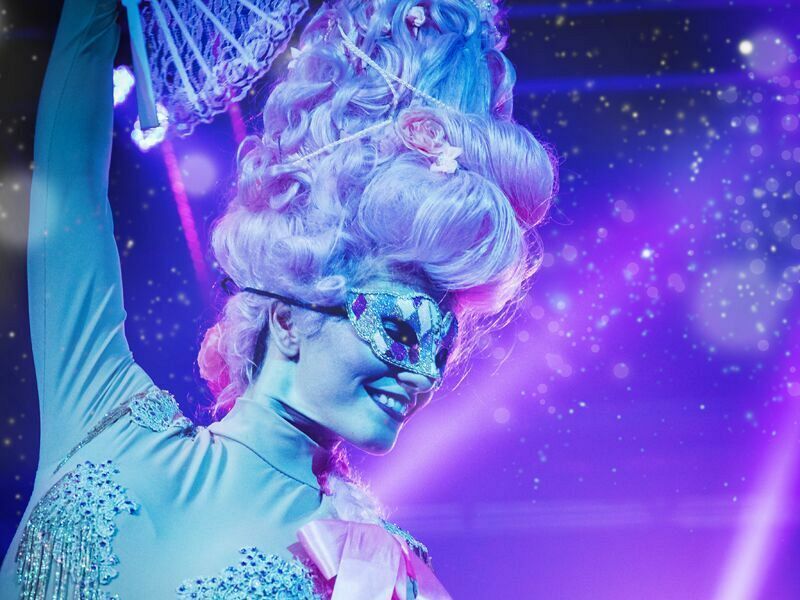 A night of secrecy, enchantment and mystery awaits you at this fabulous Italian Masquerade ball in Liverpool, which will delight and amaze guests from the moment they arrive. 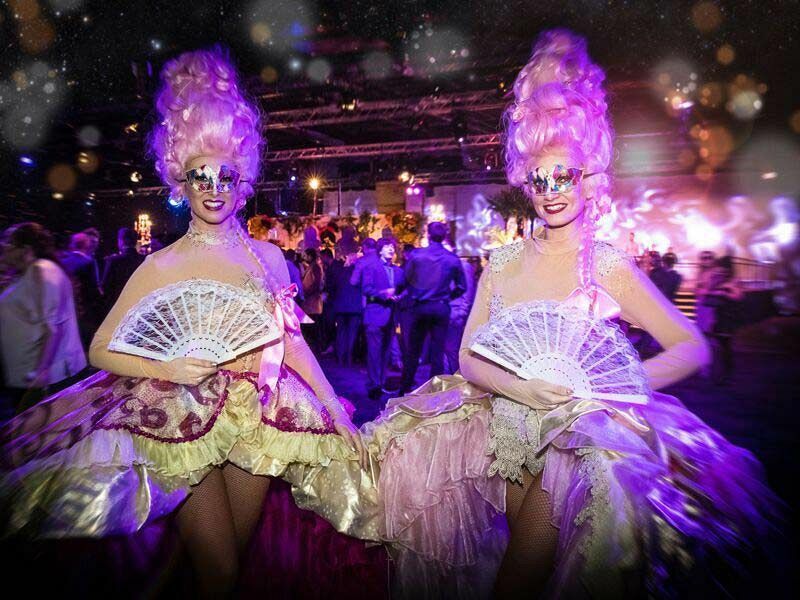 Enter 18th century Venice and relish in all the glamour, grandeur and beauty of this spectacular party night. The impressive scenery and theming will leave you thinking you’ve been transported to Italy! Step into a moonlit St Mark’s Square, and admire the ancient stone fountains, impressive colonnades and the famed Bell Tower. Living statues across the square will breathe life into the party with their thrilling performances and the delightful Venetian Street Theatre will keep everyone entertained. Purchase a delicious Bellini at the intricately detailed cocktail bars to start the night and relax with a few of our delicious hot and cold canapés away from the pressures of the workplace. Take a walk across the Rialto Bridge, glance at the gondolas below and enter the palatial dining room for a sumptuous three-course feast. Experience full, rich flavours with every bite which will be sure to wow your taste buds and leave you wanting more. A delicious cheese buffet will follow. The dining room features splendid silks, gilded mirrors and Venetian chandeliers, making this a dining experience that’s fit for royalty! After dinner, prepare to be amazed as you marvel at the thrilling displays of aerial acrobatics and talented dancers tumbling from the starlit ceiling. Don’t forget to jump on the authentic fairground dodgems* for a spin, play your cards right in the grand charity casino or simply head to the state-of-the-art dance floor and party the night away in style. If you’re still feeling peckish, then a survivor’s breakfast will be ready and waiting to refuel! Book this Italian Masquerade evening and experience a truly unforgettable Christmas party night in Liverpool – be sure send an enquiry through today to secure your preferred date!